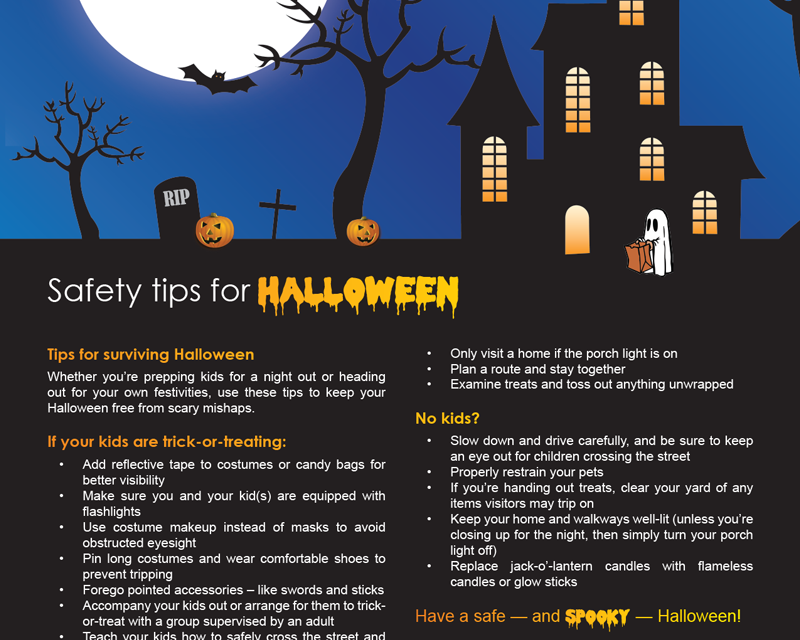 Whether you’re prepping kids for a night out or heading out for your own festivities, use these tips to keep your Halloween free from scary mishaps. 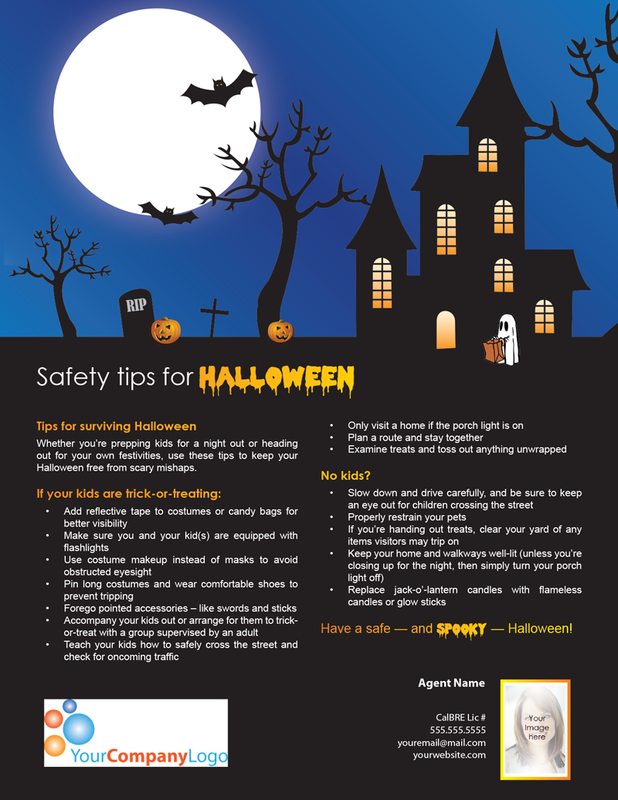 Have a safe — and spooky — Halloween! How do you personalize the Farm articles. Love them and would like to use them.